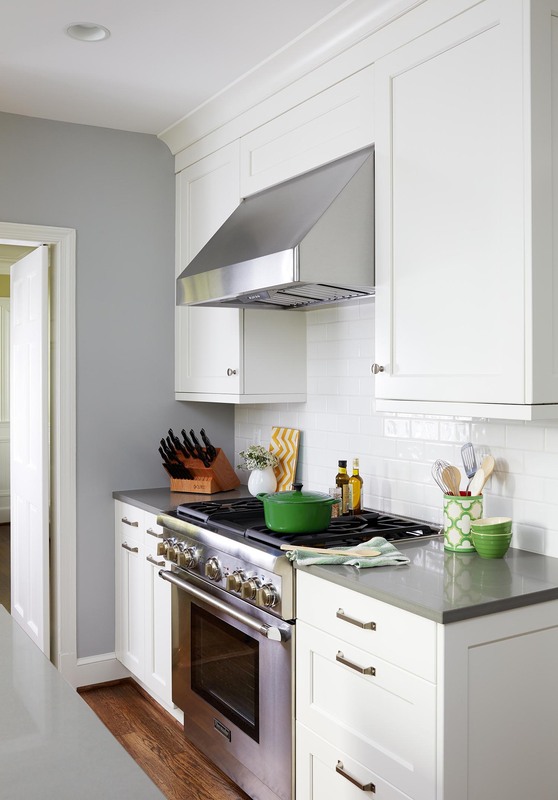 The Kitchen Remodel Of Your Dreams! Your kitchen is put to use every day of the year that you’re not on vacation. Food preparation and cleanup require exposure to a lot of things that can cause wear and tear on your countertops, cabinets, floors, and appliances. Hot pots and pans, knives, and cleaners can cause accidental burns, scrapes, and fading over time. After years of faithful service, maybe the time has finally come to give your kitchen the remodel it needs! As you’ve visited the homes of friends and family and spent time in your own, you’ve probably noticed a hundred features you love… as well as many you don’t. So, when it’s time to do your kitchen remodel, you probably have a good idea of what you want, as well as what you don’t want. From floors and countertops to pot racks and cabinets, our team will pay attention to every detail for superb results that will last for years to come. Kitchen remodels can come in many shapes and sizes. For us, each one is tailored specifically to your wants and needs. You may be very happy with your kitchen, and the only thing you want to add is beautiful new granite countertops. On the other hand, if you want a floor-to-ceiling renovation, including paint, cabinets, countertops, sinks, appliances and more, our professionals can create a masterpiece that will make cooking and entertaining a breeze. 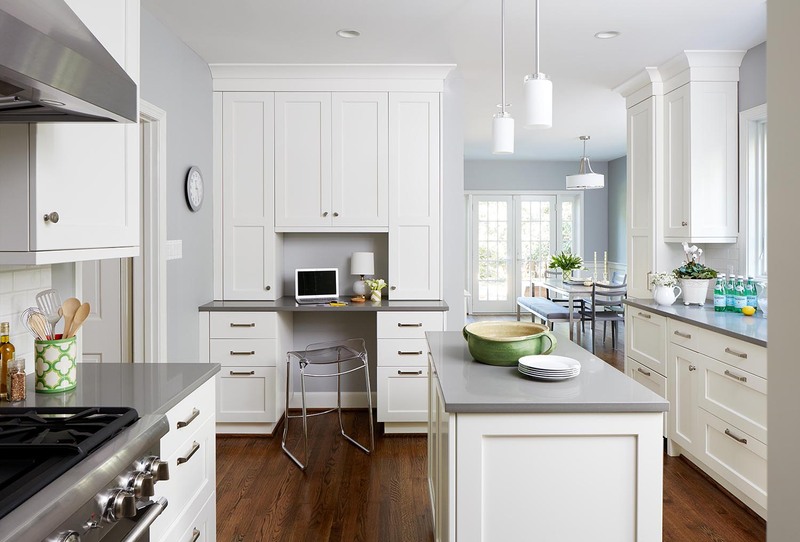 A kitchen remodel is an investment that will increase the value of your home.Additionally, a remodel will add immensely to your quality of life, which is impossible to put a cash value on. We are one of the most experienced remodeling companies in the area and will provide stunning results that will take your breath away. With our services, you can be assured that every dollar you spend with us will be used to create a masterpiece within your home that you’ll enjoy for a long time. 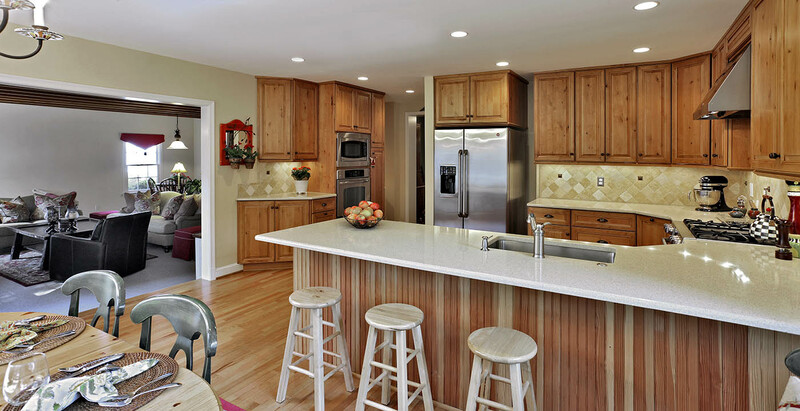 InSite Builders & Remodeling is one of the many kitchen remodelers serving Chevy Chase, Maryland. So what sets us apart from the crowd? The answer is simple: our overarching goal to provide the highest quality results and craftsmanship in every remodel we undertake. While this certainly includes the finished remodel, we also extend that goal to our design process, customer service, and communication throughout the entire project. We don’t expect to have your trust from the moment we first meet. Instead, we want to earn it. It’s our goal to achieve stunning results that will last a long time. Therefore, it’s essential for us to hire and train the best people. Our architects, designers, and craftsmen are among the best in their fields and take pride in the work they do. We also understand that a craftsman is only as good as the tools they have available to them, which is why we have invested in the best equipment to make sure our tradesmen can do their finest work. Good craftsmanship isn’t only something we offer; it’s a way of life for us. To us, you’re more than another remodel to check off our list. We care about you and your home and want to earn your trust to the point where we’re the first ones you call when you need a new project done. Bathrooms, living spaces, basements, outdoor areas, patios - many of these may need to be remodeled sometime during the course of your home ownership. We hope that you’re so pleased with your first remodel that you’ll make us your go-to renovators. We would also love to be the ones you recommend to family and friends when they’re looking for home remodelers! In the process of turning your house into the home of your dreams, we hope to earn your continuing business as a Client For Life.